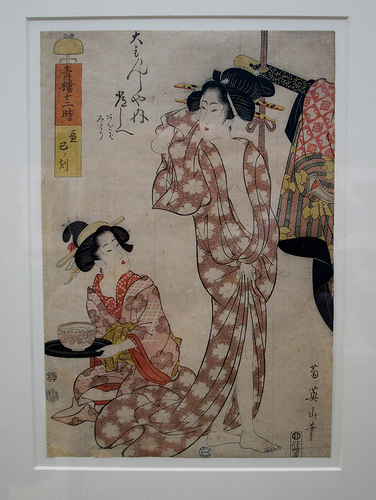 Japanese women spare no effort to be beautiful since from old times. There is a total beauty advising book that was published in 1813 and had been reprinted for about 110 years until 1923. Titled “Miyako Fuzoku Kewai Den (Metropolitan Custom Makeup Book),” the book was written about skincare, hair care, makeup, hairstyle, and how to dress kimono. The common women to harlots, many women read it not only because everything about beauty was in the book, but also the book told how to put makeup or do hairstyle for different facial shapes. What the women at the time wanted the most was fair and fine skin. In other words, they focused on skincare more than makeup. 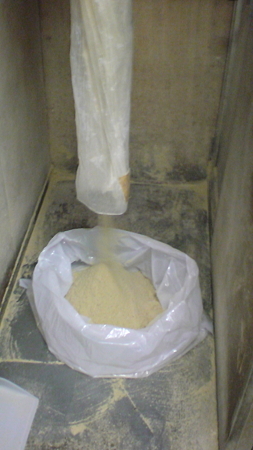 To get fair skin, it recommends using rice bran, which was put in cotton bags and women scrubbed their skins with them. They also used water drained from washing rice as face wash.
Rice bran is still used for skincare in Japan. At drugstore, you can find rice bran soap and lotion. 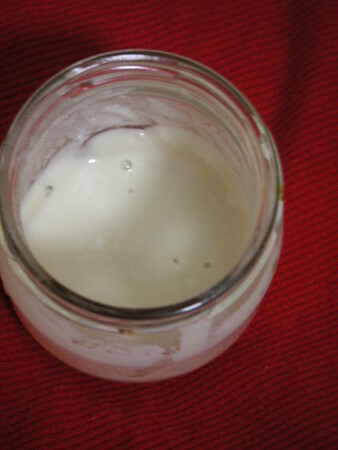 This is homemade facial pack made from rice bran. In recent years, collagen products are well sold in Japan, and according to the book, women used collagen as skincare even 200 years ago. They boil pig hooves and put the collagen on their faces as facial pack. One of impressing tips in the book was that use of small changes as underarm deodorant. It means that people in old times paid attention on the deodorant effect of metallic ion.